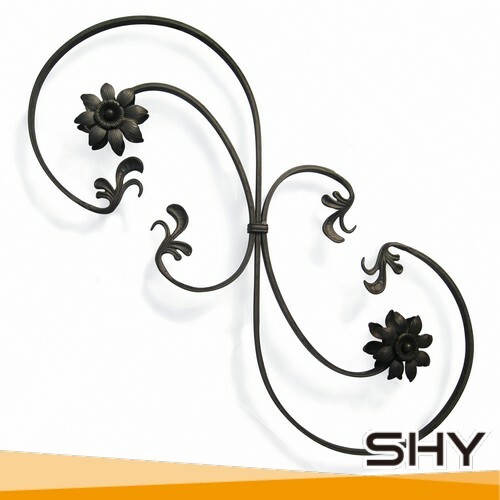 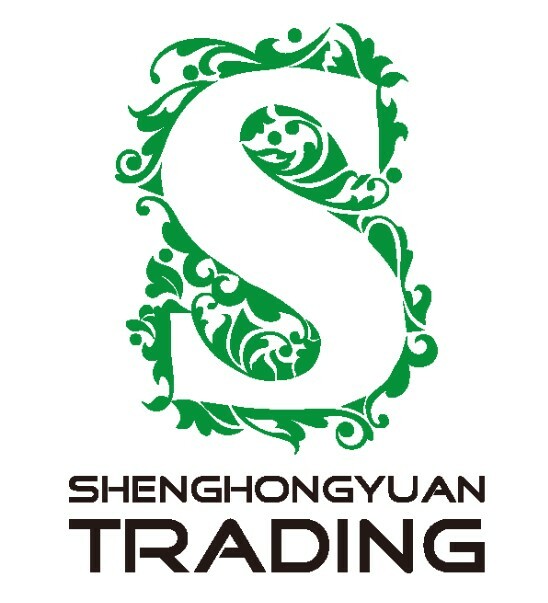 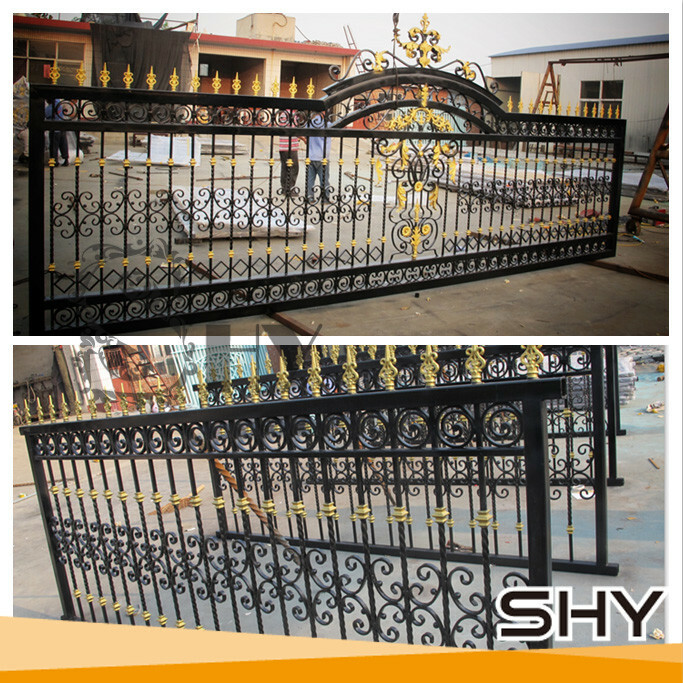 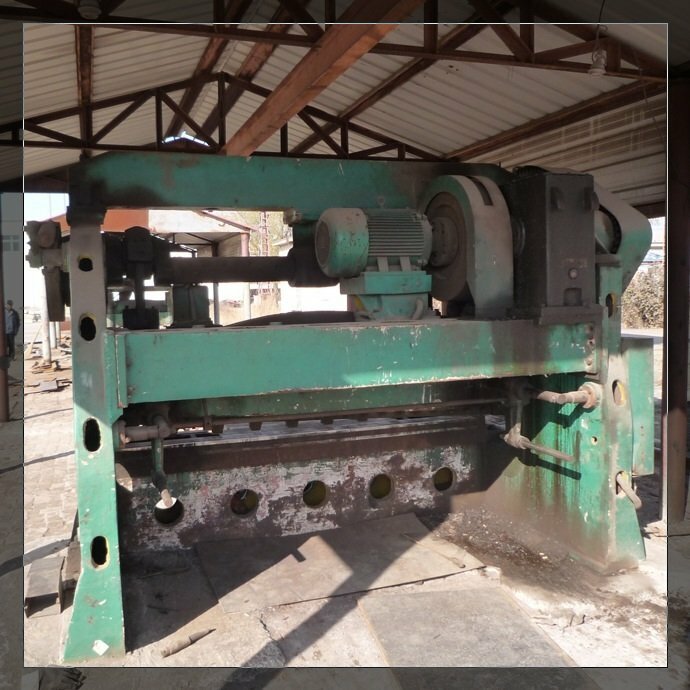 Shijiazhuang Shenghongyuan Trading Co.,Ltd is a manufacture and trade company which is specialized in exporting Metal Art Proudcts, related mechanical equipment and building metal products, developing quickly in the fields of steel finished proudcts. 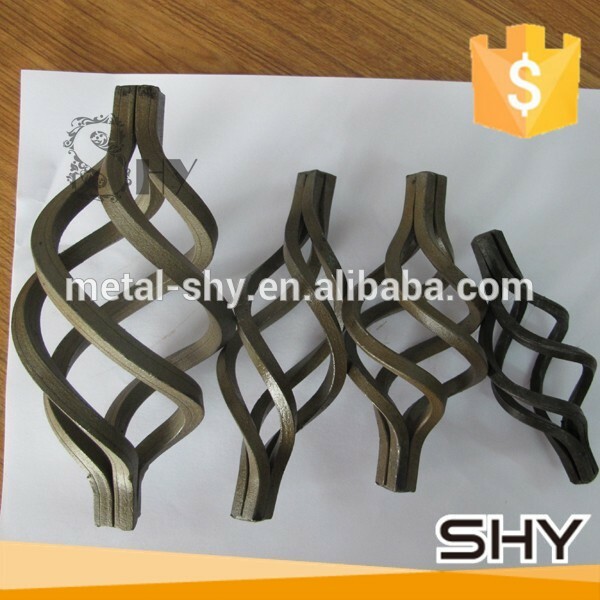 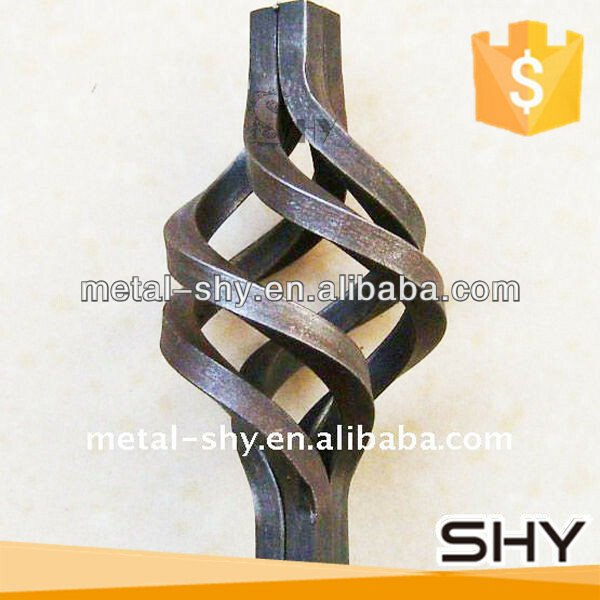 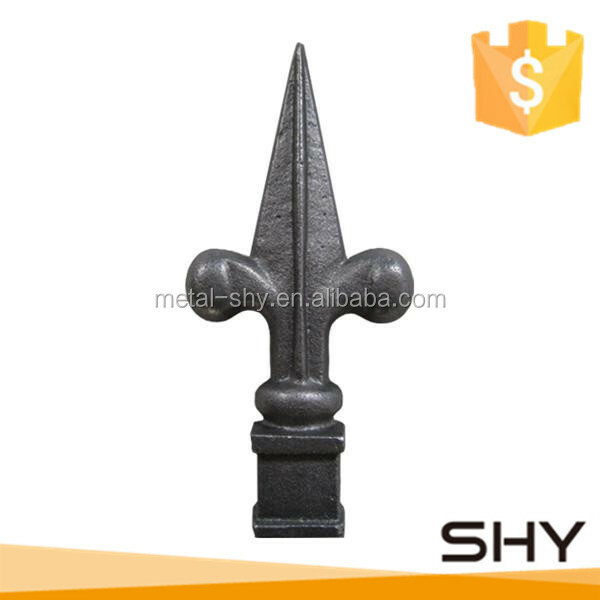 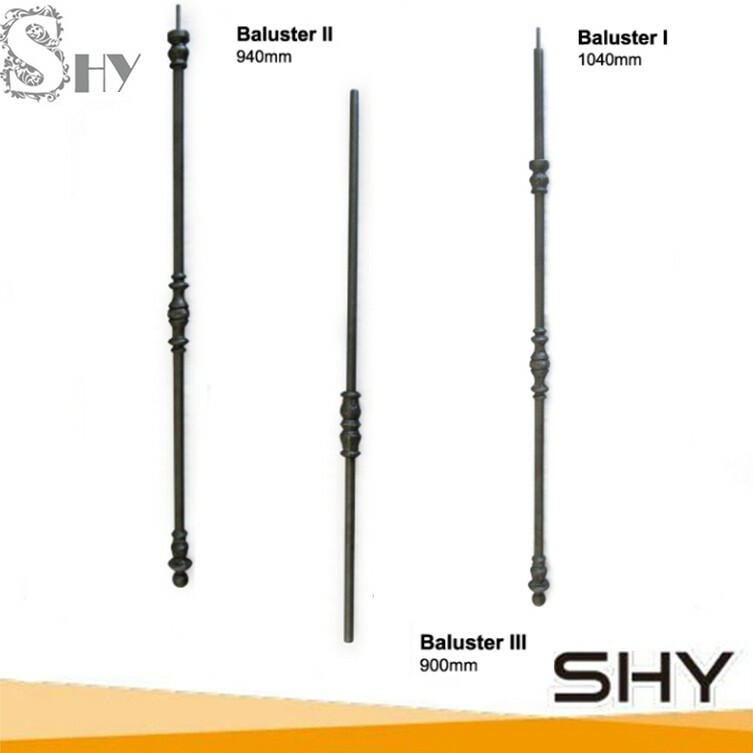 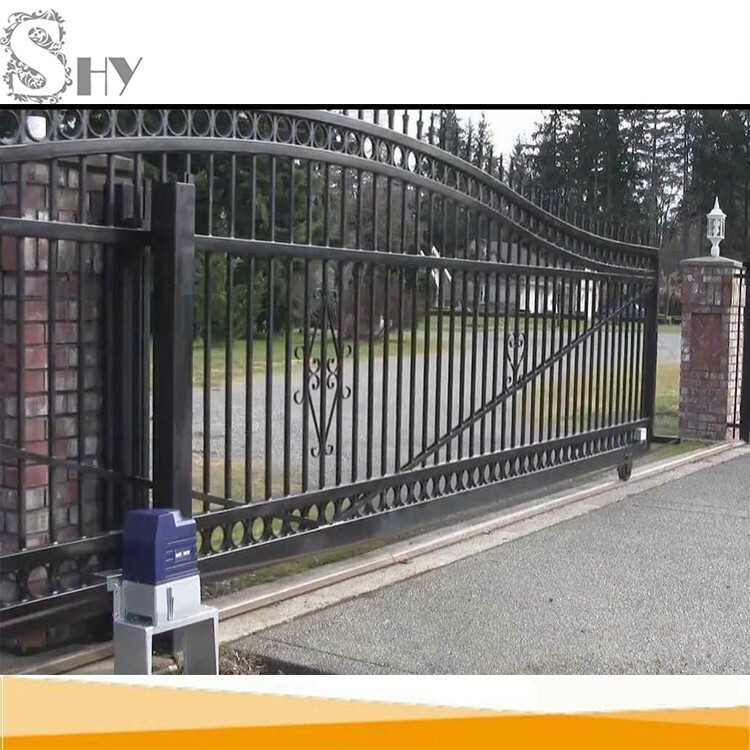 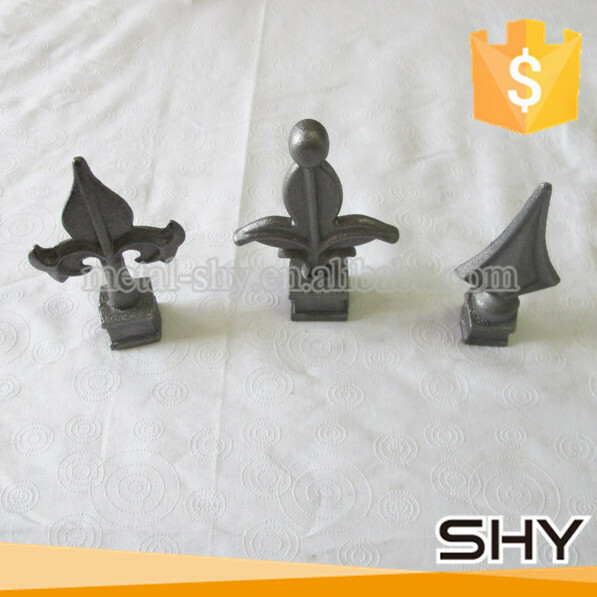 such as gates, fece, precision casting..
cast grey iron components, fittings have different style in more than two hundred size in material of grey iron which can be welded by cast iron electrode. 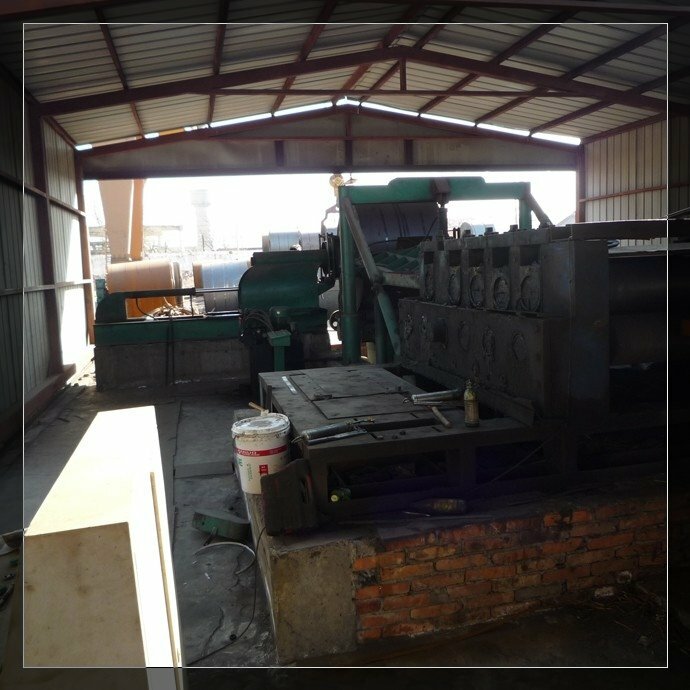 By focusing on quality and service, we've been witnessing fast growth and expanion of our customer's business year after year. 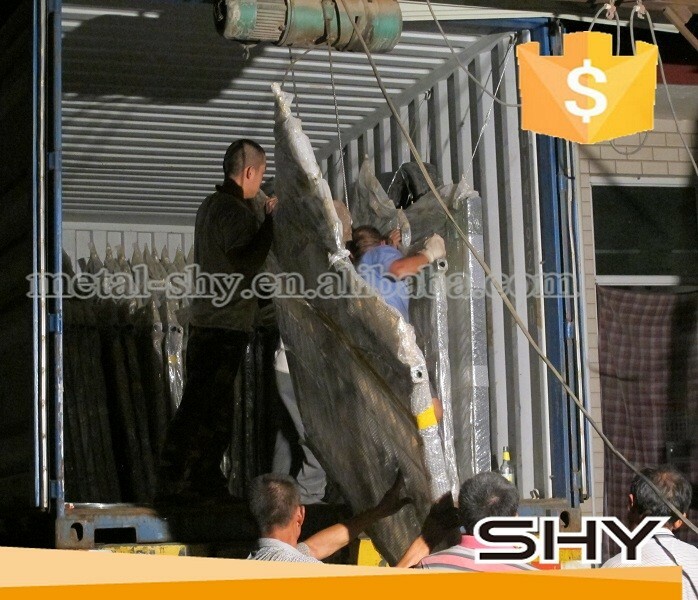 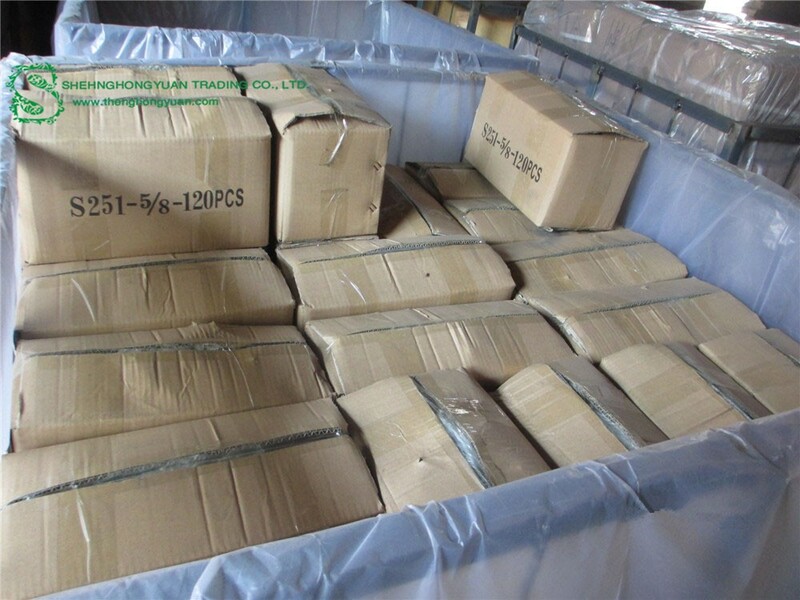 our goods have been exported to European, sourth america, middle eastern for many years. 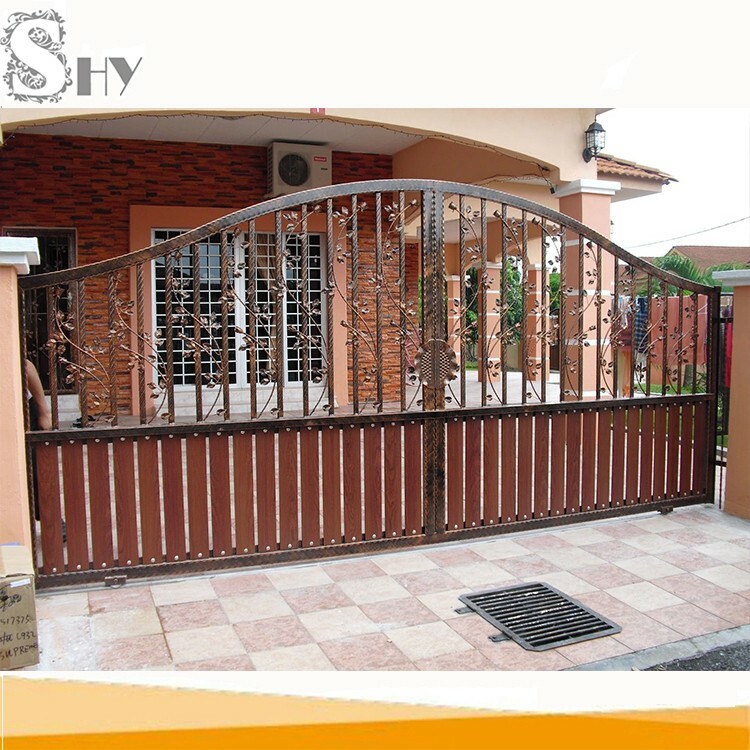 you are welcome to contact us for more details! 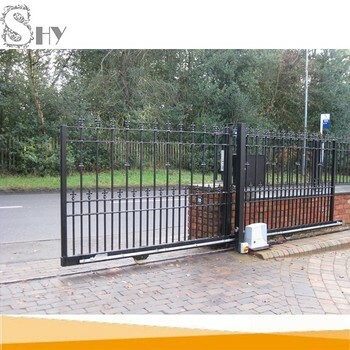 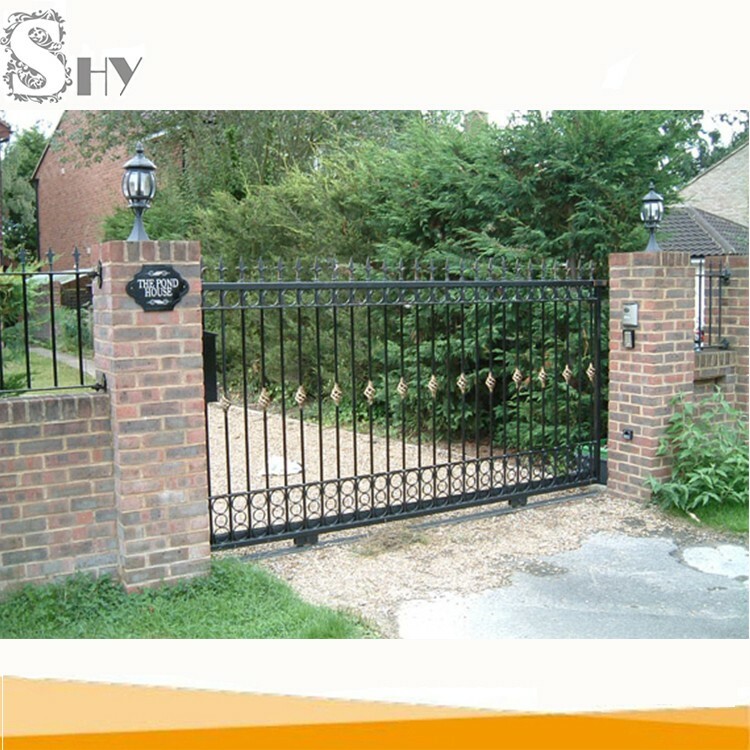 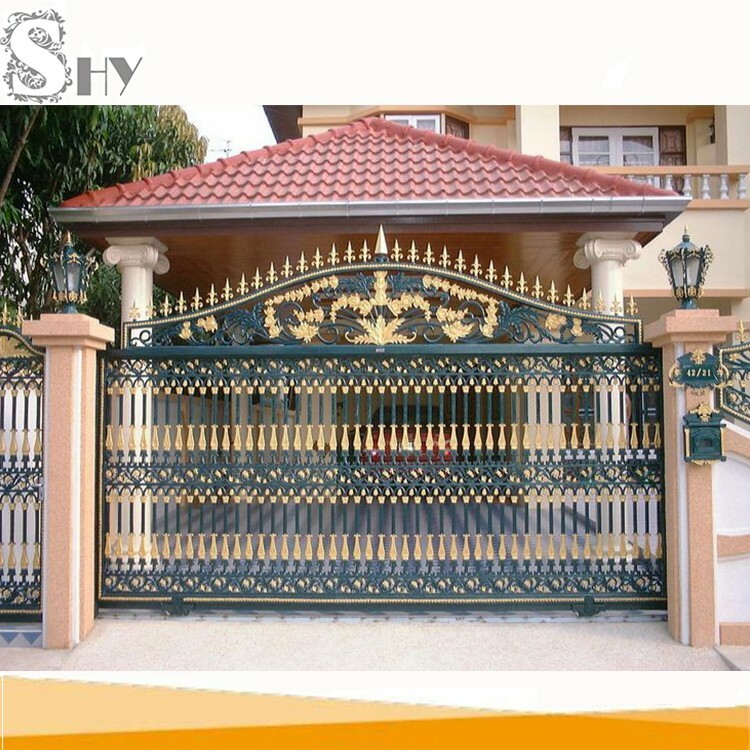 wrought iron gate, outside usage for house, garden. 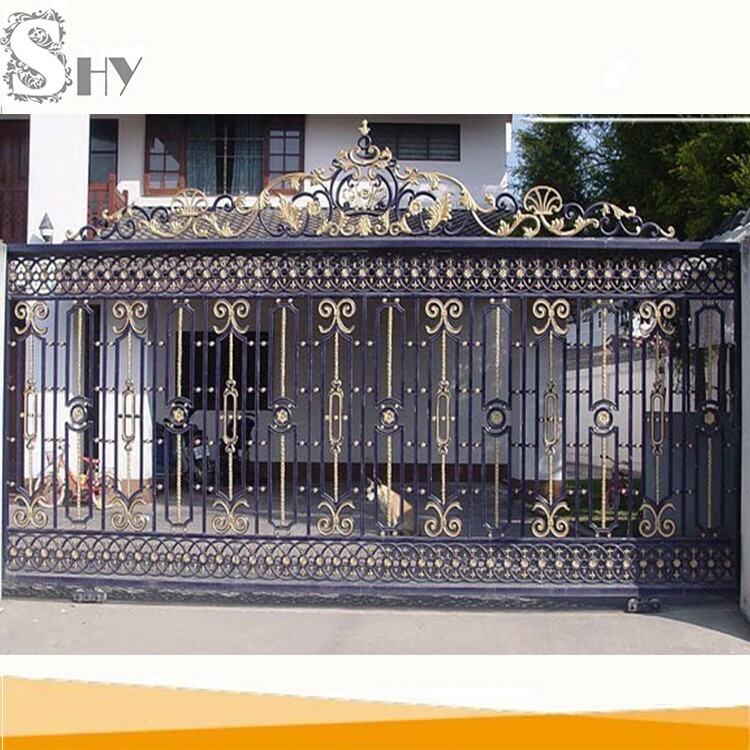 metal flowers, leaves and other decoratives on top and scrolls on gate.